“You better watch out”…. 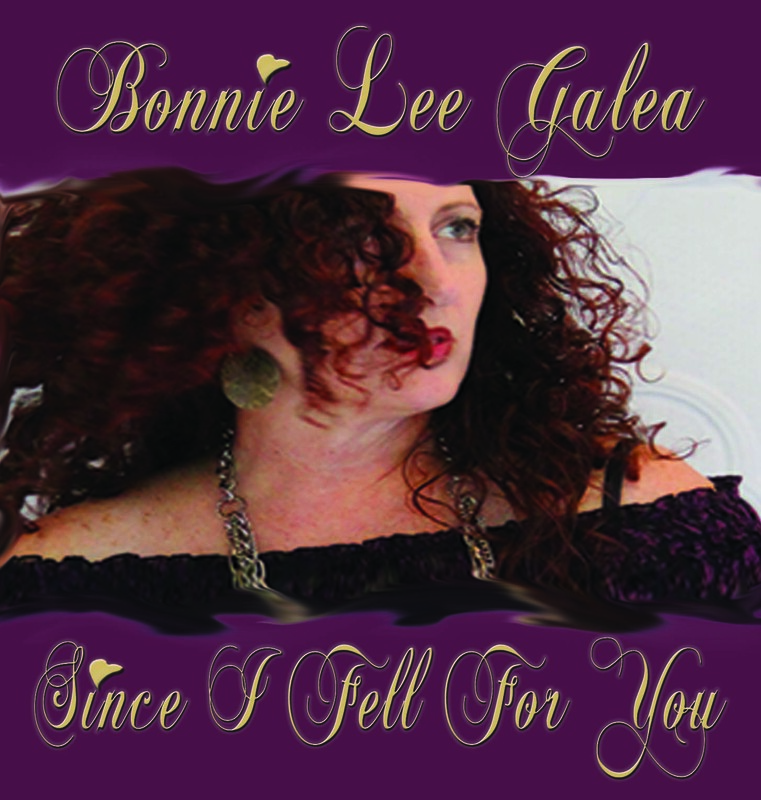 Bonnie Lee Galea & her festive quartet present an exciting show entertaining you with a diverse selection of their Christmas Favourites treating you to classics like ‘Let It Snow’, ‘Jingle Bell Rock’, ‘Sleigh Ride’, ‘Santa Baby’, Winter Wonderland, ‘Boogie Woogie Santa Claus’ & their hit song of the show, Peggy Lee’s version of “Santa Claus is Coming to Town’ otherwise known as ‘Big Fat Santa’ ! In their 9pc band, Bonnie Lee Galea & Quinton Dunne head their five piece band welcoming three special guests singers & a feature spot by Adelaide’s own homegrown band The Beggars, featuring Renee Donaghey & Stuart Day joining Quinton on the stage for their favourite traditional harmonised Christmas songs. 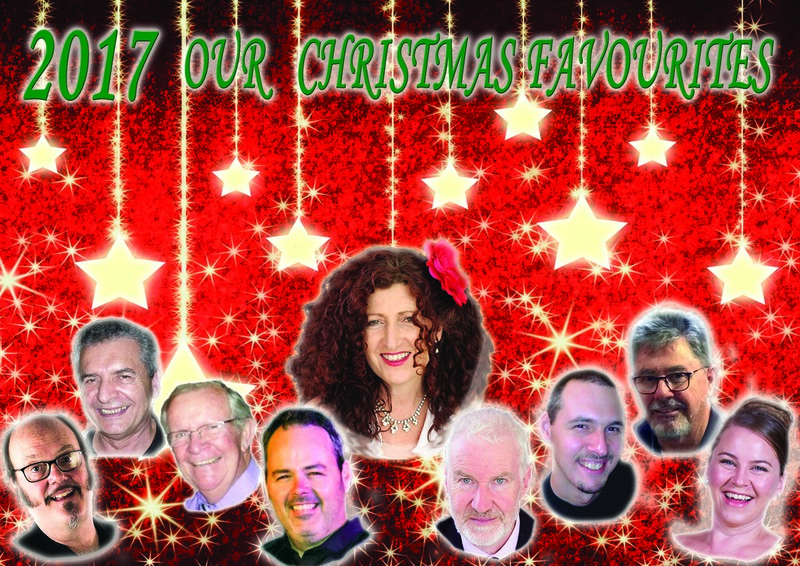 Our Christmas Favourites show is performed anywhere from a five piece to a nine piece line up is available for bookings now. Target Market: Seniors & family show from young to seniors.